Social Media Marketing Awards 2018 - Who Won? We had many of the shortlisted, tools, Brands, Agency’s and Social Media rising starts gather for the ceremony. Without sounding cliche we were taken back by the quality of entries and judges were impressed with the submissions. 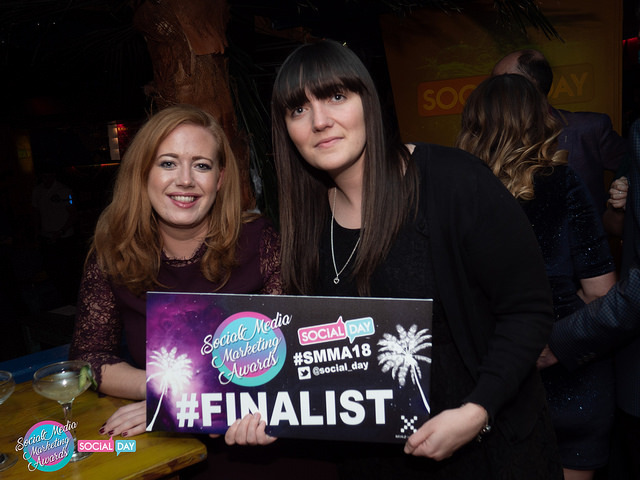 The judges wanted to create a level playing field for all that entered, to often awards seem to reward the larger budgets, this was something that collectively we wanted to address to recognise all the the good work that goes on in Social Media Marketing.